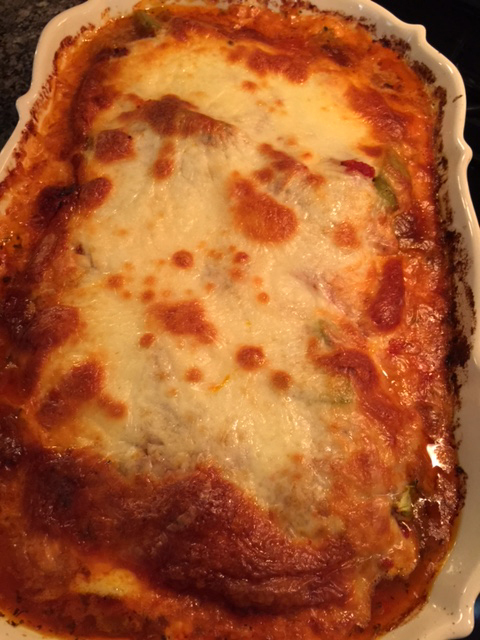 Here is a quick Chicken Cacciatore Bake inspired by my love for Chicken Cacciatore! This version is very easy to make and doesn’t take as much time as my traditional Chicken Caccaitore dish. Stayed tuned for my more traditional Chicken Cacciatore some time soon! Place baking dish in oven and cook for 40-45 minutes. Serve by itself or over your favorite pasta. Save some marinara sauce on the side to put more over the top if you like a lot of extra sauce. For all you cheese lovers, add Parmesan cheese on top once you have plated the pasta and chicken cacciatore bake. Cover and cook on low for approximately 40-60 minutes. Remove from heat and take out bay leaves. I like my marinara sauce spicy, but you do not have to put the red chili flakes in it. The carrots sweeten the sauce. I don’t always use carrots, but they do add a nice flavor if you have the time to grate or puree the carrots. Some people like chopped onions in their marinara sauce, but I usually never put it in my basic marinara sauce. It depends on what I am using the marinara sauce for. For my chicken cacciatore bake, it already has onions in it so I do not need to add more into the sauce itself. Welcome to Sheri Negri’s cooking blog which shares her favorite recipes. 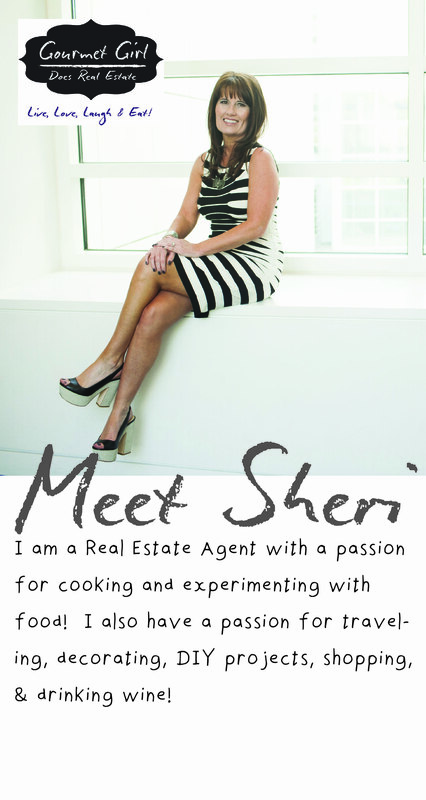 Sheri previously had another cooking blog, but wanted to simply the domain. Sheri will slowly start moving over all her recipes posted on her other site.